In today’s life, we use paper almost everyday. It brings us a great convenience. Then have you ever been curious about how the paper is made? 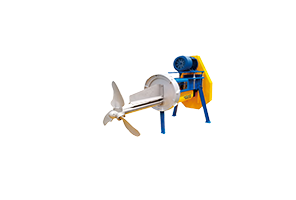 This article will simply introduce the papermaking process for you. 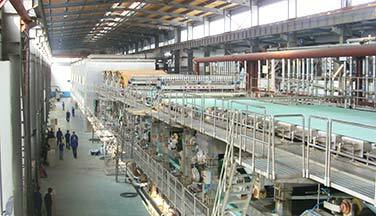 Usually speaking, forming section is the first part of papermaking process. 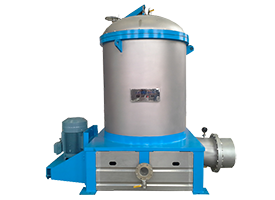 It is mainly used for equably sprinkling pulp on the wire. 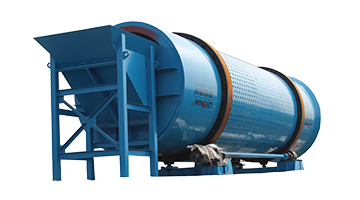 This section can dry the water, since there are dewatering boxes below the wire. 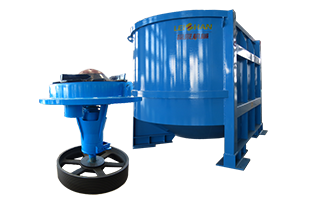 Press section is mainly used for dewatering. 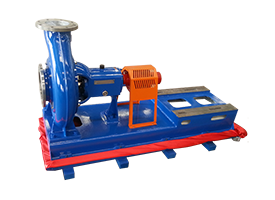 During the pressing process the felt can increase pressure and bring the water which has been squeeze out. Felt with certain specification bears the paper. 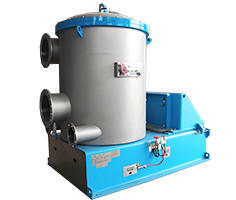 As the name implies, drying section is another dewatering machine. 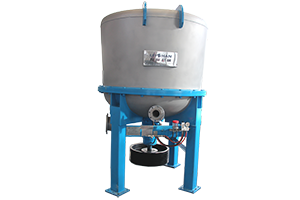 In fact dewatering is one of the role procedures in papermaking process. 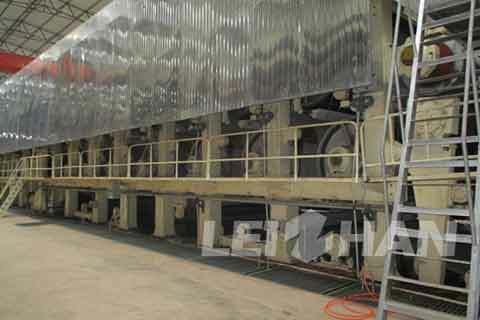 After drying section the wet paper can be thoroughly dewatered. To make the surface flat, most body paper was calendered. 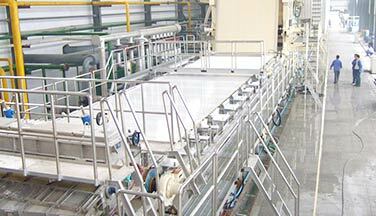 The mainly machine of this process is calender, which can increase the glossiness and smoothness of paper’s surface. Before incised and packed, paper is ususlly rewinded by using rewinder. Body paper roll is too mellow,and two sides margin is irregular. 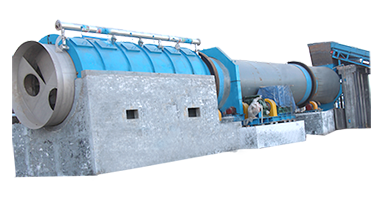 The rewinding process can solve these problems and make the paper roll conform to standards. 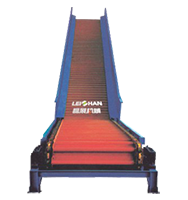 Leizhan provides all kinds of papermaking machine, if you are interested, you can contact us all for free. Waiting for you!